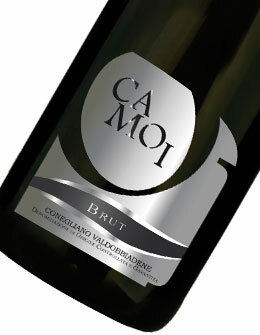 Camoi Prosecco is produced in vineyards in the hills of Collalto, between Conegliano and Valdobbiadene. It’s colour is straw-yellow, has a smooth and sweet flavour. 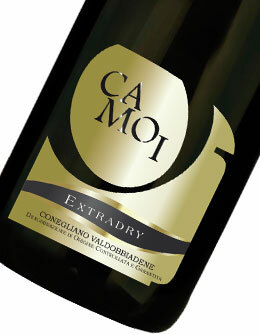 Excellent as aperitif and perfect with fish appetizers. 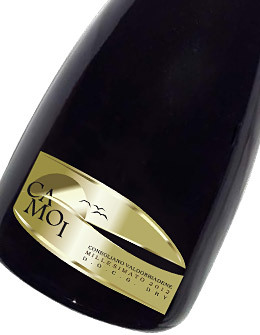 CAMOI is a family-owned business, it is situated in the worthy hills of Collalto and Susegana. The firm produces a wide wines selection, among them the outstanding D.O.C.G. Lunches and dinners are organised, following the local menu, game dishes are offered too. 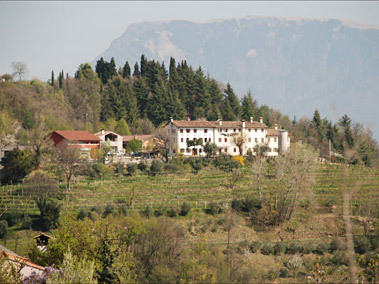 The agriturismo (the restaurant in the farming firm) has a modern cellar producing several wine lines.